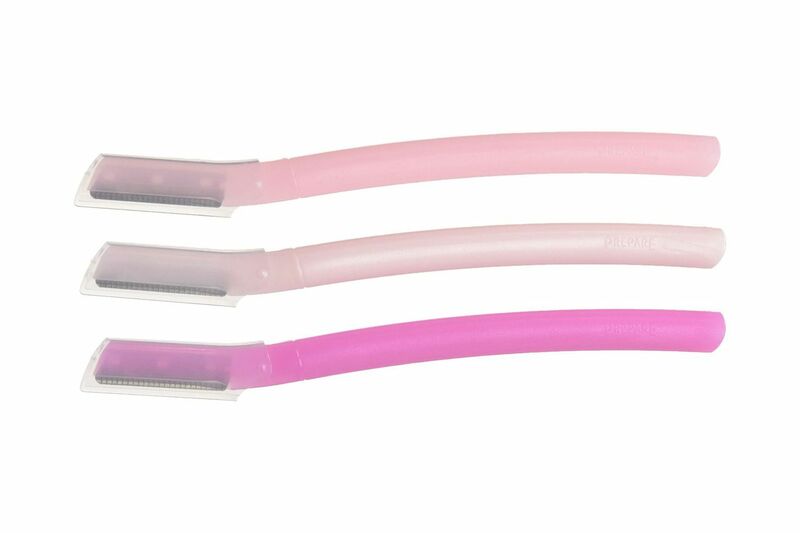 Women tend to put needless time, money, and agony into their facial-hair removal. Tweezing is painful. Lasering is expensive (and certainly not painless). Waxing, threading, and depilation are all abrasive to the skin. 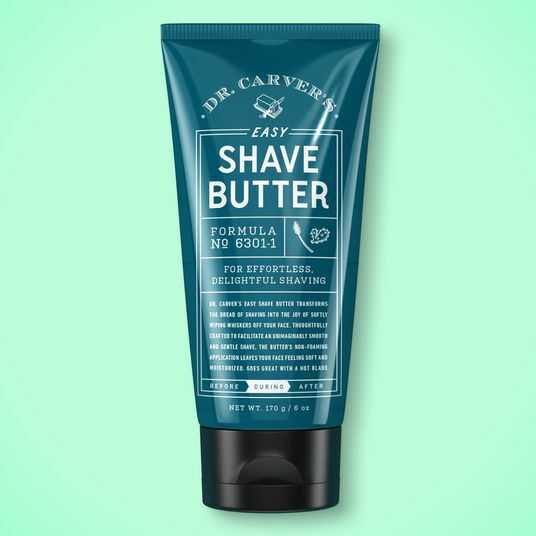 The most effective solution, according to dermatologist Dr. Carlos Charles, is shaving. “When performed correctly, shaving leads to the least amount of trauma to the skin surrounding the hair,” he says. 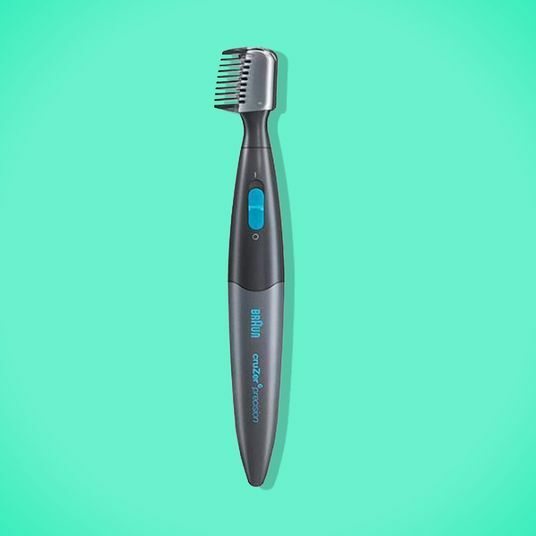 Yes, that’s right: Whether you wish to remove peach fuzz, errant chin hairs, or a mustache, the solution is to take a razor to the face. But not just any razor. 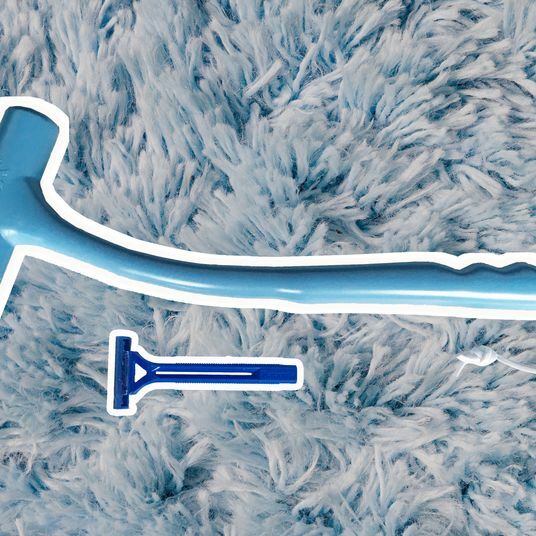 I recommend these tiny Japanese face razors. They’re small enough to fit under your chin, with enough of an edge to remove peach fuzz, yet not so sharp that they’ll nick you. 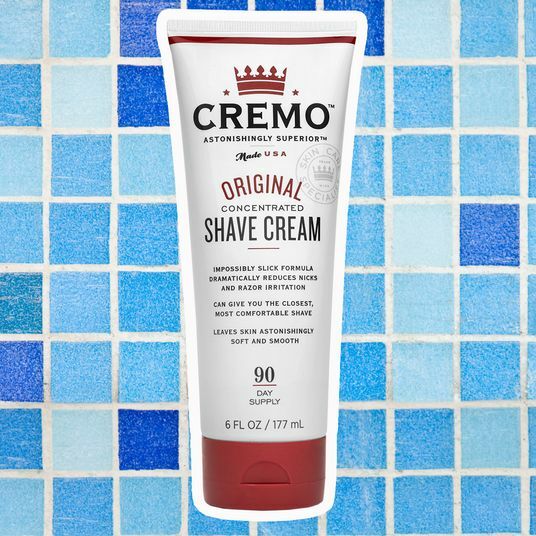 And the fear that shaving your chin hair will make it grow back with a vengeance is unfounded: Dermatologist Dr. Elizabeth Tanzi assures that shaving does not affect hair-growth rate or thickness. Japanese celebrity makeup artist Munemi Imai claims it’s been a long-held beauty secret in her country. “In Japan, we do shave our face,” she says. “It brightens it up and makes it much easier to apply makeup.” If Imai hasn’t convinced you, the Real Housewives and Bachelor contestants swear by the technique, too. 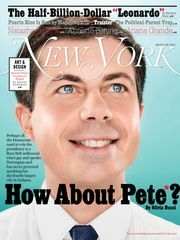 The one part of the face I would avoid shaving, however — and I’m speaking from experience here — is the eyebrows. 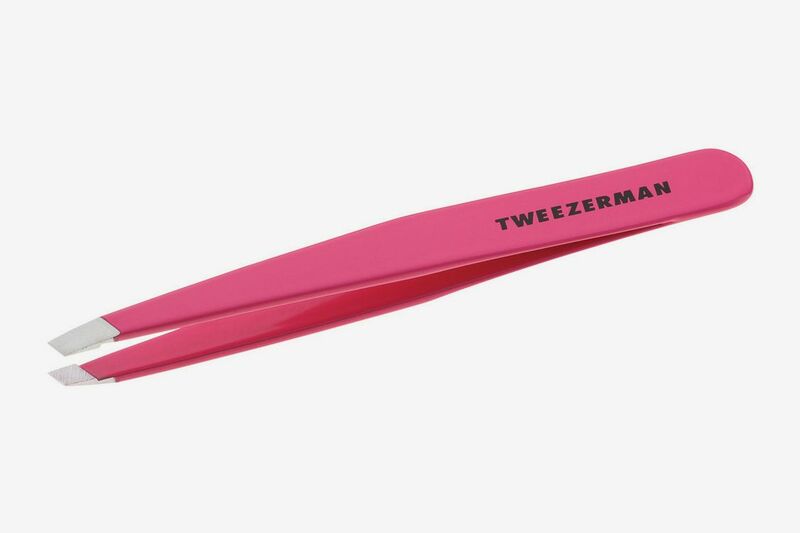 For that, I stick to tweezing, specifically with this Tweezerman. 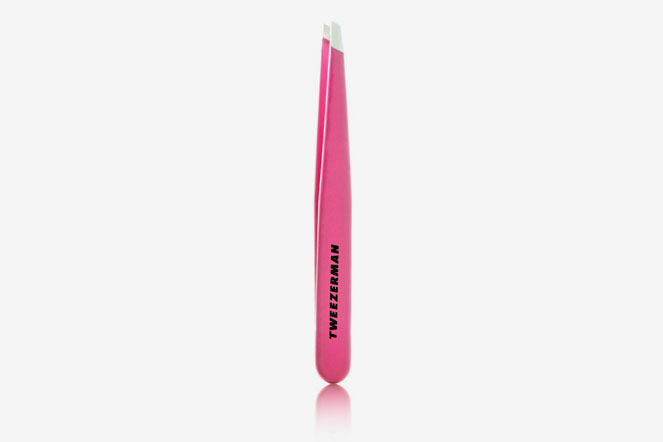 Professional brow shapers generally swear by one of two brands: Tweezerman or Rubis. 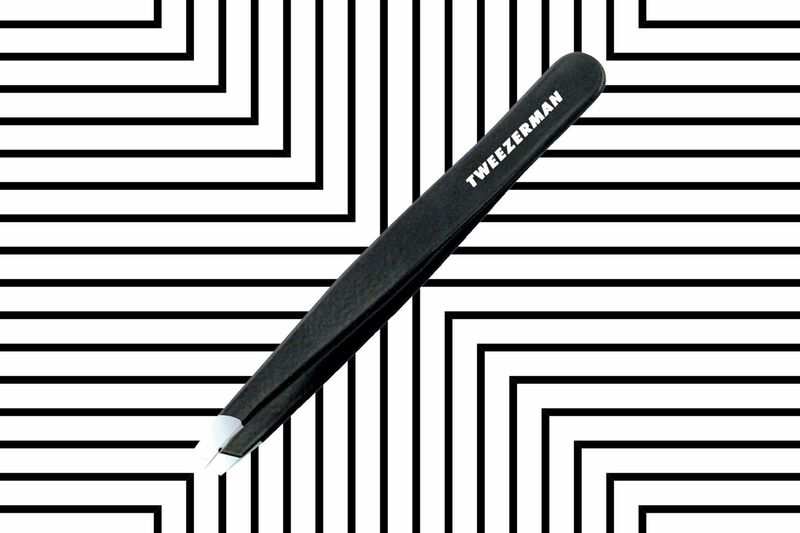 I’ve tried both and found each to be better than any drugstore version, with fine angled tips that make it easy to nab brow hairs rather than skin. 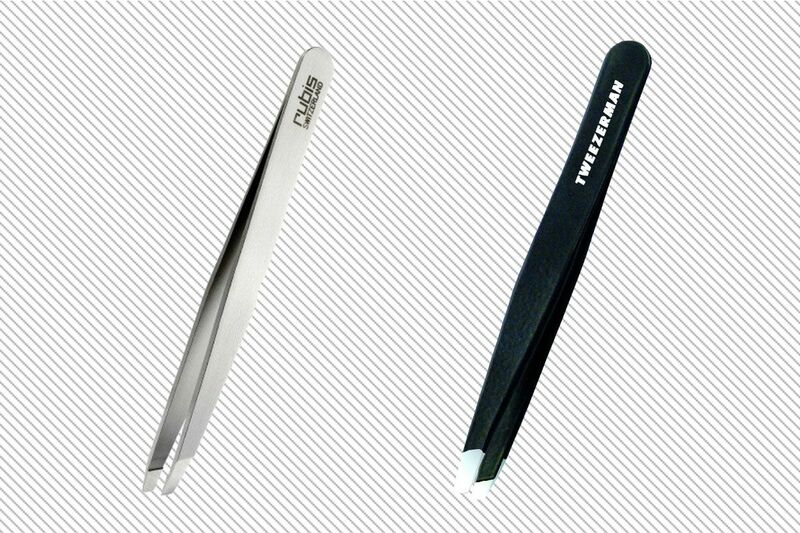 Both also have a nice weight that gives some grip when you’re looking to precisely yank out hairs. 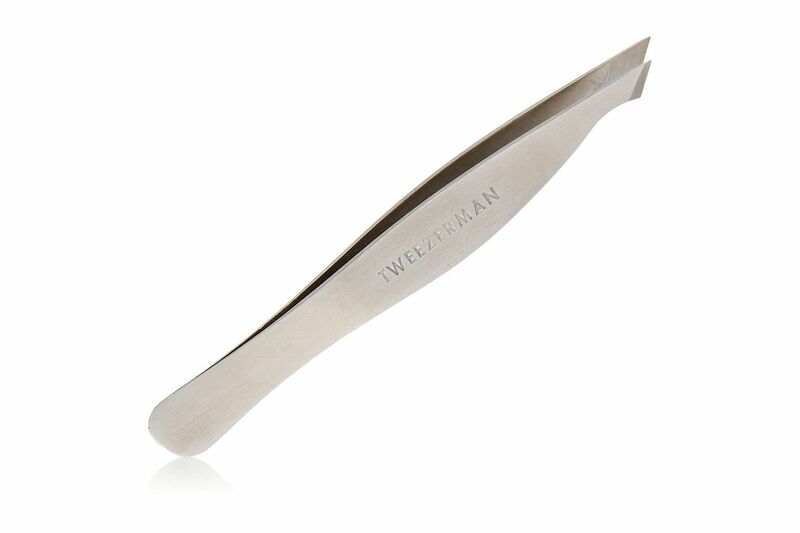 The main perk Tweezerman has over Rubis is a lifetime of free sharpening. 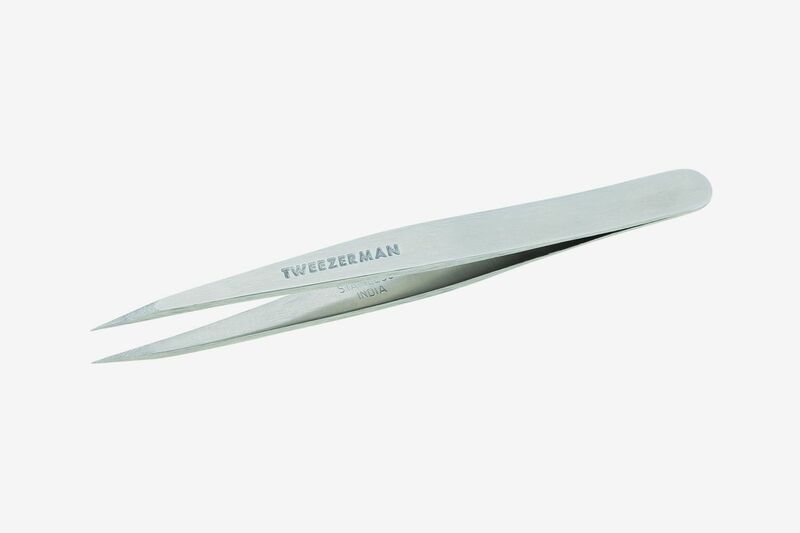 You can ship any Tweezerman to their facility and they’ll sharpen them gratis (but you’ll have to pay for shipping). The Strategist is a new site designed to surface the most useful, expert recommendations for things to buy across the vast e-commerce landscape. 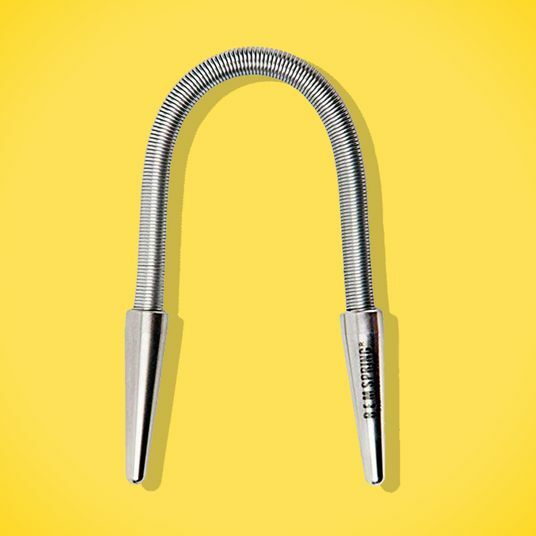 Some of our latest conquests include the best umbrellas, water bottles, rolling luggage, Korean beauty products, and a nail clipper. Note that all prices are subject to change.